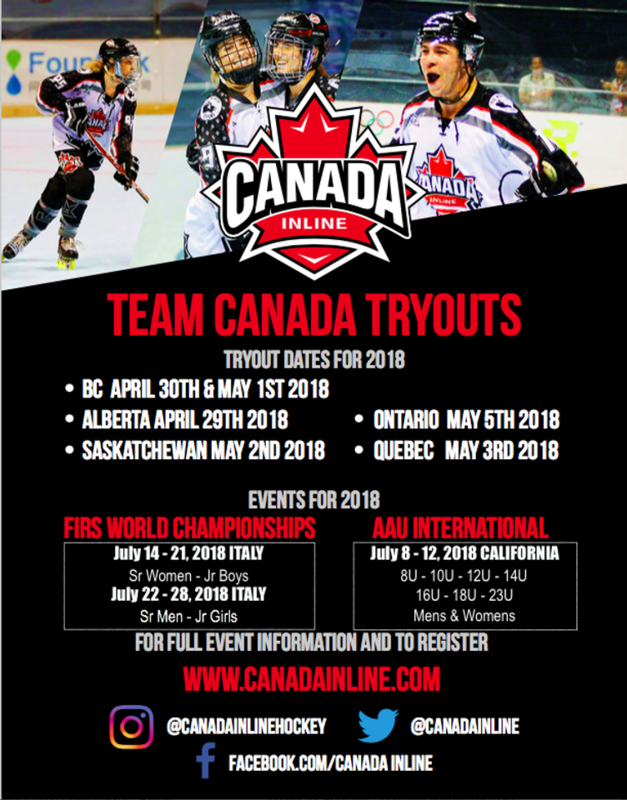 Team Canada Tryouts Happening Soon! 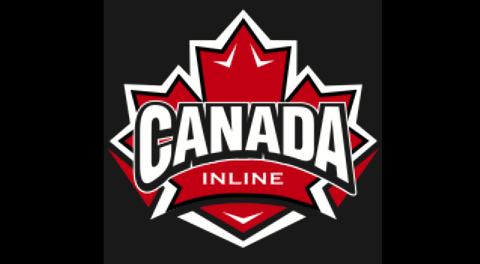 For the summer of 2018, Team Canada will be participating in multiple international events, and there are more opportunities than ever for players of all ages (8U,10U, 12U, 14U, 16U, Jr Men's & Women's, Sr Men's & Women's, Master (37+) and Veteran (45+) Men's to compete. For one week, starting Saturday, April 29th, 2108, tryout camps will take place across the country. Players will have an chance to showcase their skills with the hopes of wearing the maple leaf.